Google Chrome received a handy Picture-in-Picture (PiP) in version 70 for Mac, Windows and Linux. However, Chrome OS users didn’t get the feature by default. Now an extension may make it easier to access the functionality. If you use Chrome OS, you could toggle a flag to enable PiP natively, but it didn’t work consistently. Instead, Google released an extension that allows PiP on Chrome OS version 72 and up. At the moment, you need to use the beta version of Chrome OS 72 to use the extension. It will likely come to the stable Chrome OS channel when version 72 rolls out to everyone. 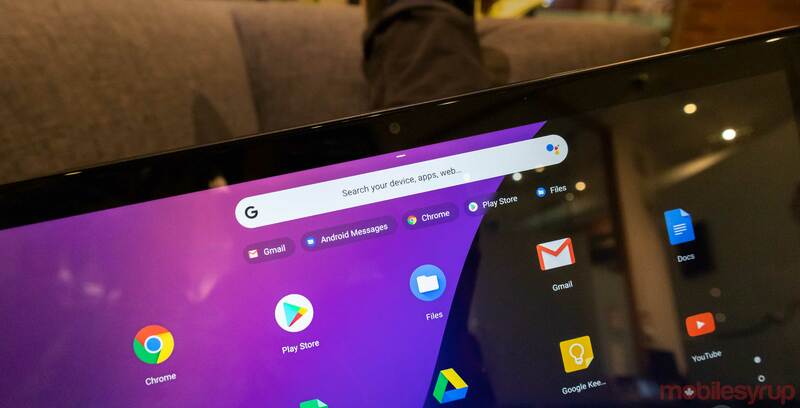 Unlike the native functionality in other operating systems, which only requires a right click (or two) to turn on PiP, the Chrome OS extension requires the use of a keyboard shortcut (Alt + P) or clicking the PiP icon in the browser’s top bar. It’s not clear why Google opted for a non-native solution in Chrome OS when other platforms utilized a native PiP option. It’s possible the company went this route to test PiP. The need for the extension could disappear when the feature rolls out to everyone. For now, if you want to try out PiP on your Chromebook, make sure you’re on version 72 beta and download the extension from the Chrome Web Store.